Fantasy Headshots for actors and models. Themed Fantasy Headshots for actors and models are created to cater specifically to increase an actors portfolio to include the Fantasy genre. A portfolio Needs diversity. Therefore as part of that one needs to have headshots that includes many themes and looks. Fantasy like it or not is part of that Diversity. 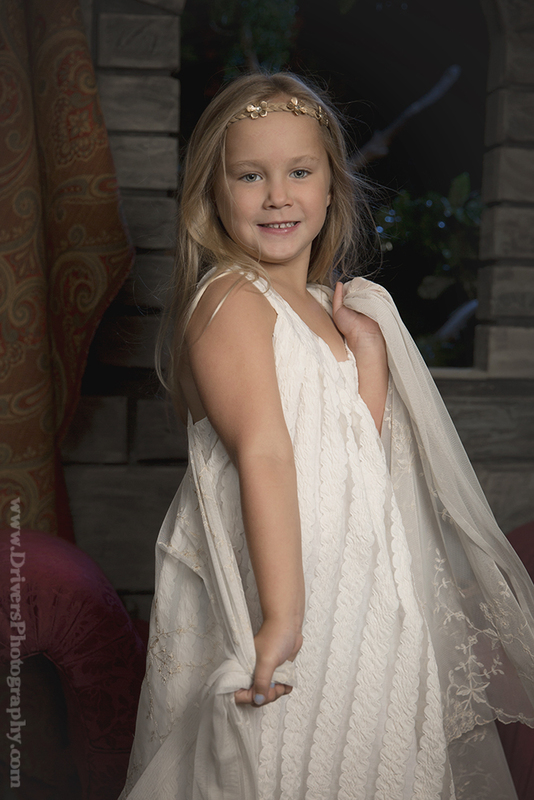 Fantasy shots in your portfolio will let casting people know that your actor is comfortable on a Fantasy set. Consequently, those shots will also let casting people know that you are actively looking for Fantasy gigs. I have found many kids are actually EAGER to play in Fantasy roles. Fantasy adds diversity to a portfolio. Fantasy has a huge following, there are many social media groups specifically catering to Fantasy fans. 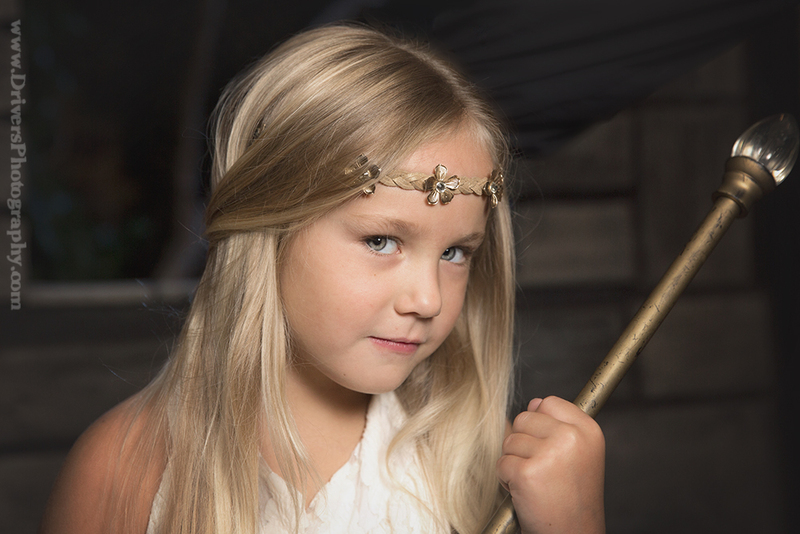 Adding Fantasy characters to your portfolio and fan sites will increase and actors or models fan base. There is a need to “Shock” your fans. Fans and casting people will tend to “typecast” and actor. So do something to shock them. That will stir the pot. When the pot is stirred they will be talking about you. Therefore, In the entertainment industry there is a “Need” to have something in your portfolio that is “Shocking”. As an actor you really do not want to just blend in on casting calls. Actors need something that makes them stand out, so they are remembered. Themed Fantasy Headshots for actors and models, will do this. These are Fantasy shots used for giving starting actors and models a look to get roles in the Fantasy genre. The Shots in this set range from “looks” of movies like “Harry Potter” Series, “Chronicles of Narnia”, and a good number of Disney Films. No Children were harmed in this photoshoot and all prop use was done with strict parental supervision. 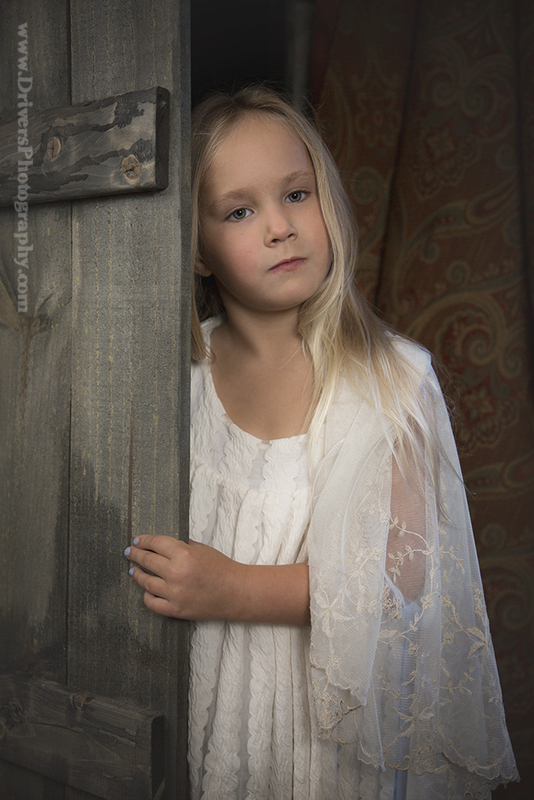 A fairy tale castle window and a lot of attitude, your little Actor will be a ruler of her own kingdom. There is always the Princess in most every Fairy Tale, or maybe she is a waif going though the castle halls doing her duties. These are magical additions to any portfolio. How do themed Headshots help an Actor or Model ? Casting people are not casting for “actors”, rather they are trying to fill roles that are Characters in a script. There can certainly be great results to offer themed headshots. For instance, when you are trying to show what Character you can bring to their production. Some Actors or Models hide the very character that might be essential to helping them land many roles. What are Casting people looking for? Finally, what are Casting people looking for? Above all they are looking for Characters. Characters that bring their project to life. It is the Character details that cause the audience to connect. Try offering more Character at your casting call. As a result, that Character may give you that extra edge in your next casting.